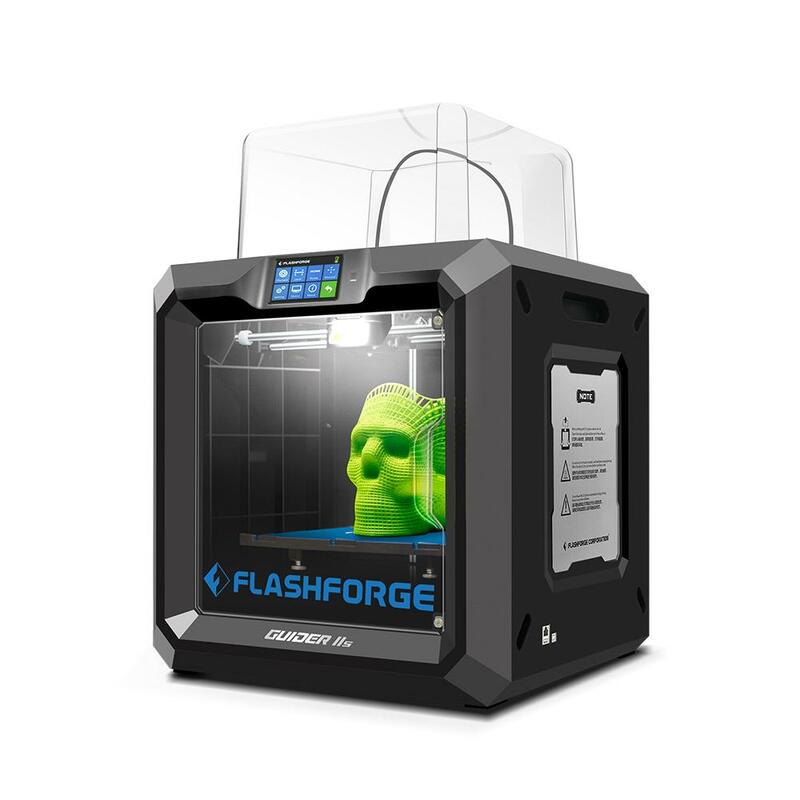 The Flashforge Guider II S 3D printer is a further improvement on the Guider II. In addition to the features of its predecessor, it features a built-in HD camera, an air filter and a filament sensor. 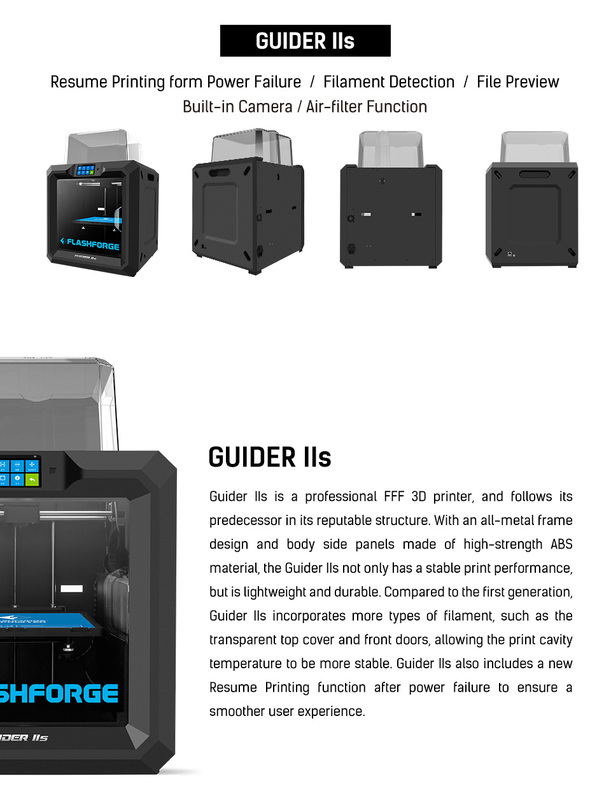 The Flashforge Guider II S 3D printer is a further improvement on the Guider II. Its predecessor was already known for its perfect and stable processing. The Guider 2S comes with additional functions. In addition to the capabilities of its predecessor, the Guider II S has an integrated HD camera. This allows you to remotely monitor your 3D printer. 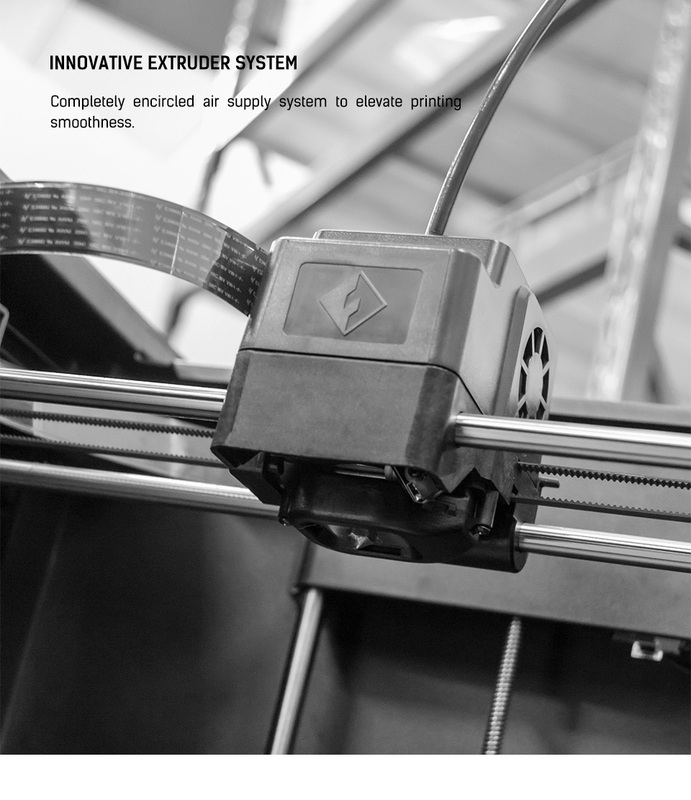 Furthermore, this additive manufacturing machine has an air filter that reduces unpleasant odors and harmful emissions. 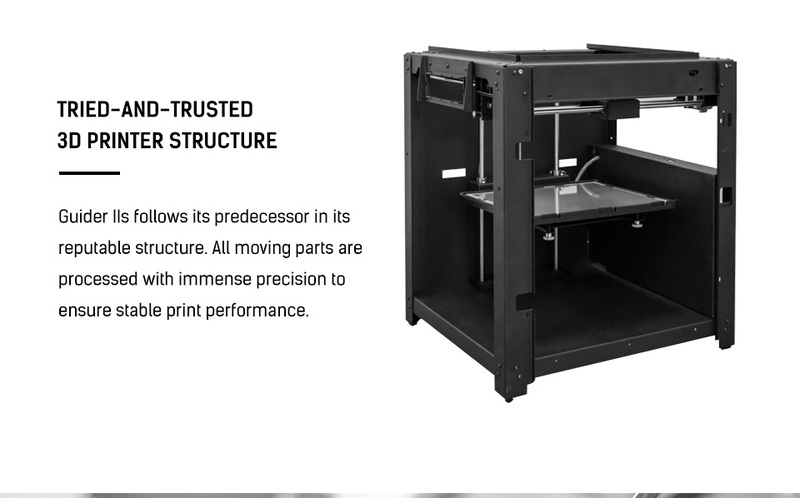 The Guider 2 S is a desktop 3D printer with industrial production quality. 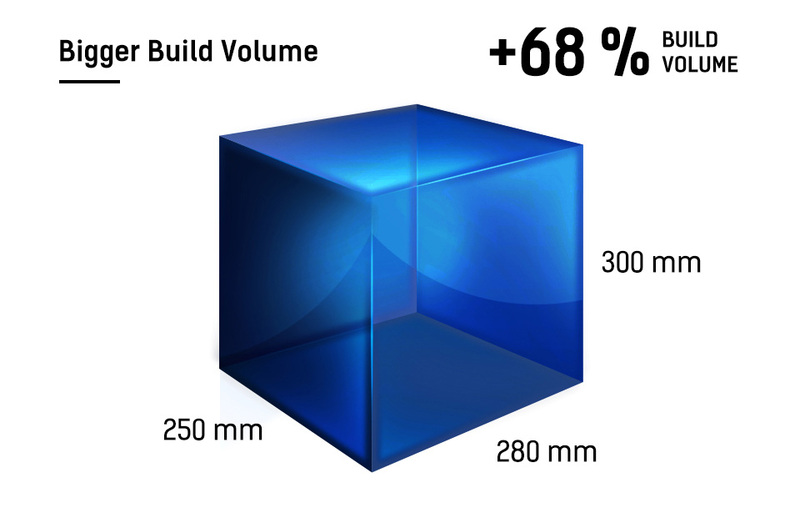 It has a very large building volume and at the same time very high resolution and precision. Its sturdy frame and construction ensure maximum stability and robustness when 3D printing your designs. Compared to Guider II, Guider 2S has a camera that allows you to remotely monitor your 3D print jobs. No matter where you are and when you want to watch your 3D printer. 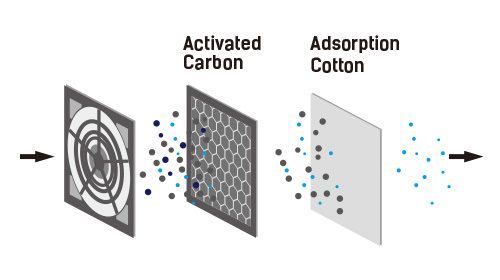 The integrated filter makes your workspace and the environment cleaner and keeps harmful vapors inside the 3D printer. The Flashforge team always places the highest value on the quality and cleanliness of your work environment. The internet-connected camera helps you to monitor your production orders while you are on the road. Now you can monitor your 3D prints worldwide. 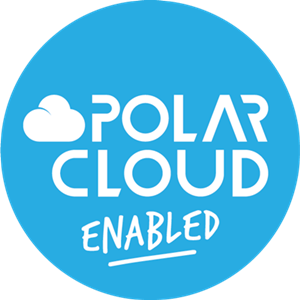 Manage your 3D prints from anywhere with the Polar Cloud online platform. Inventor IIS comes with Polar Cloud Enabled, so you can control your 3D printer from anywhere. All you need is an Internet connection. You can also connect and manage multiple devices simultaneously. Slice your CAD models, queue your 3D print jobs and use the built-in webcam to check if 3D printing is working correctly! The Guider llS follows its predecessor in high processing quality and solid construction. All moving parts are processed with immense precision. 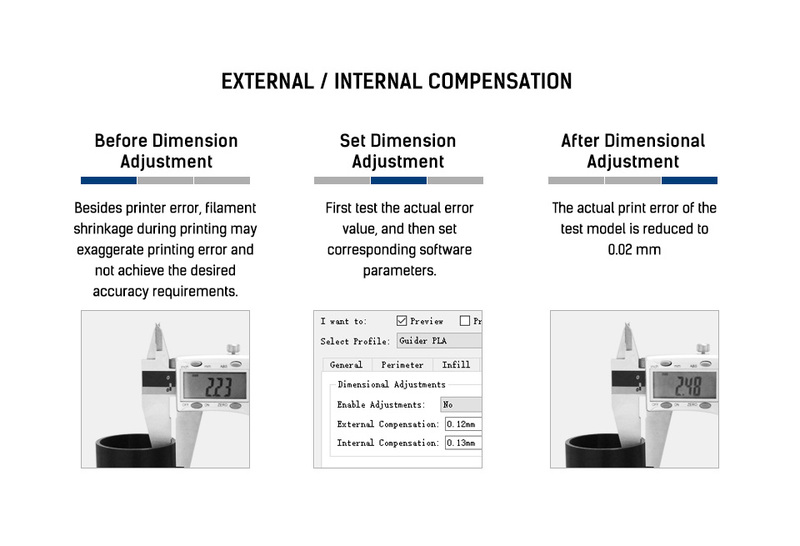 This ensures stable, repeatable and reliable 3D printing performance. Guider 2S is equipped with a 5-inch full-color touch screen and a multilingual user. 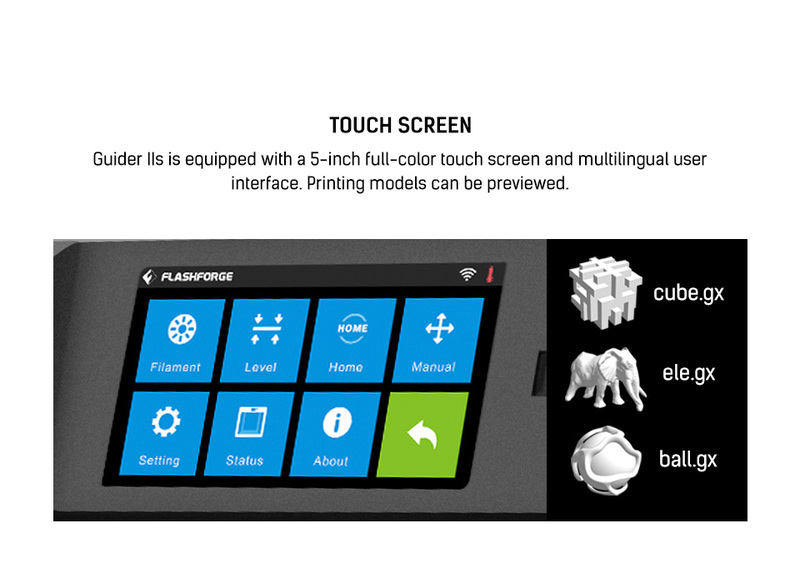 Preview your 3D printed models on the touch screen. 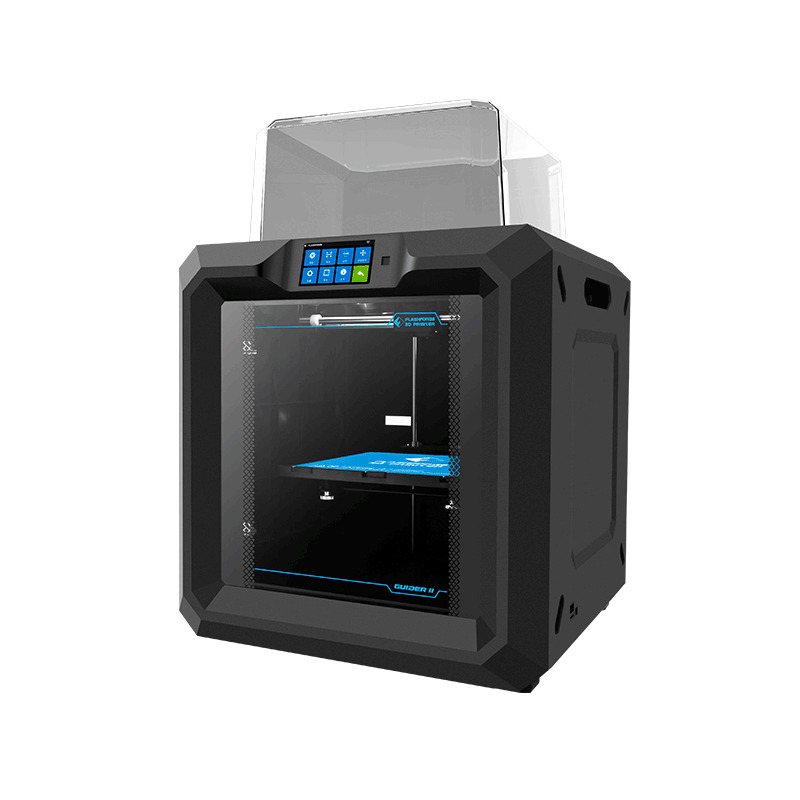 Control your 3D printer easily and intuitively. 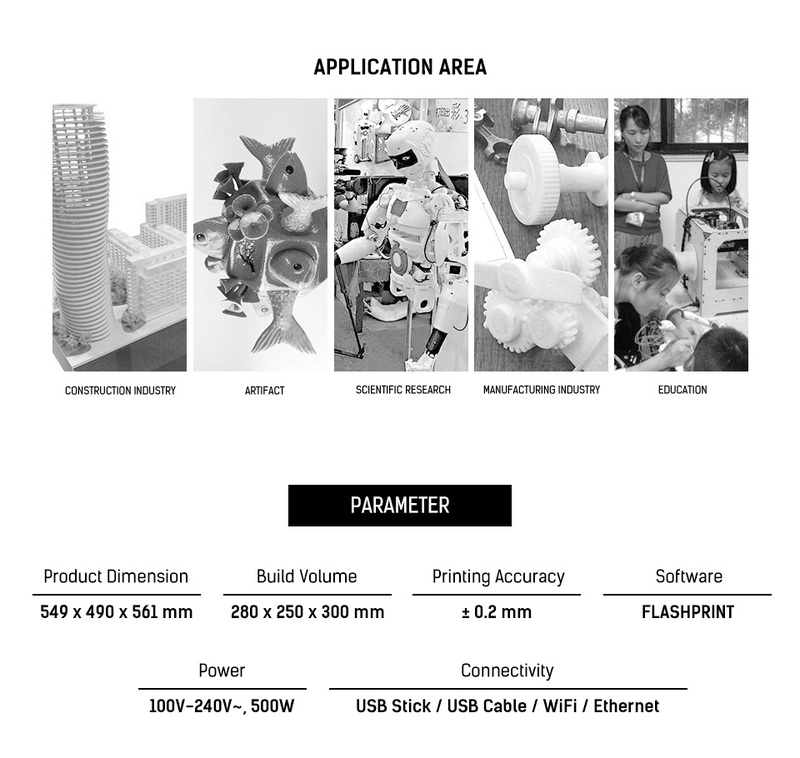 The integrated filament sensor detects whether filament is inserted into your 3D printer. 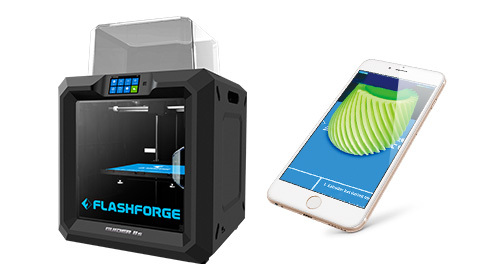 If the filament leaks, your 3D printer will receive a message and pause Flashforge Guider IIS. 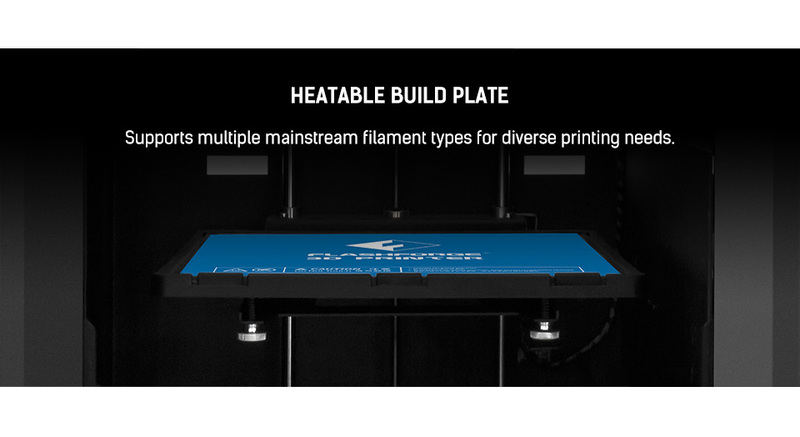 After you have inserted a new filament, you can simply continue 3D printing. The filament sensor also allows you to resume 3D printing after a power failure. 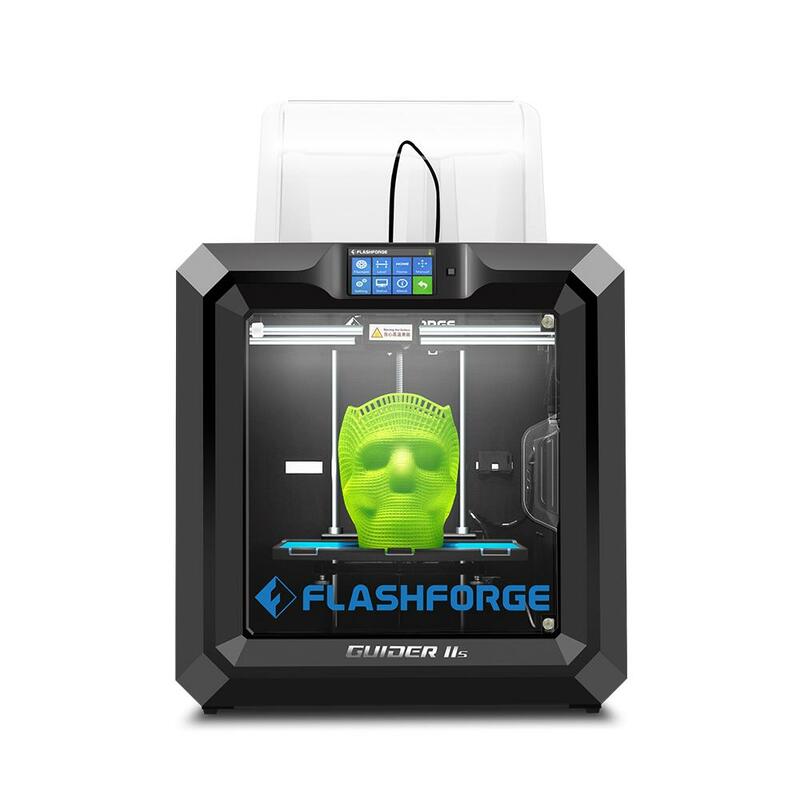 The Flashforge Guider IIS - 2S is a 3D printer with industrial manufacturing quality and a large building space. Finished components of the highest quality and precision. Buy it here now.